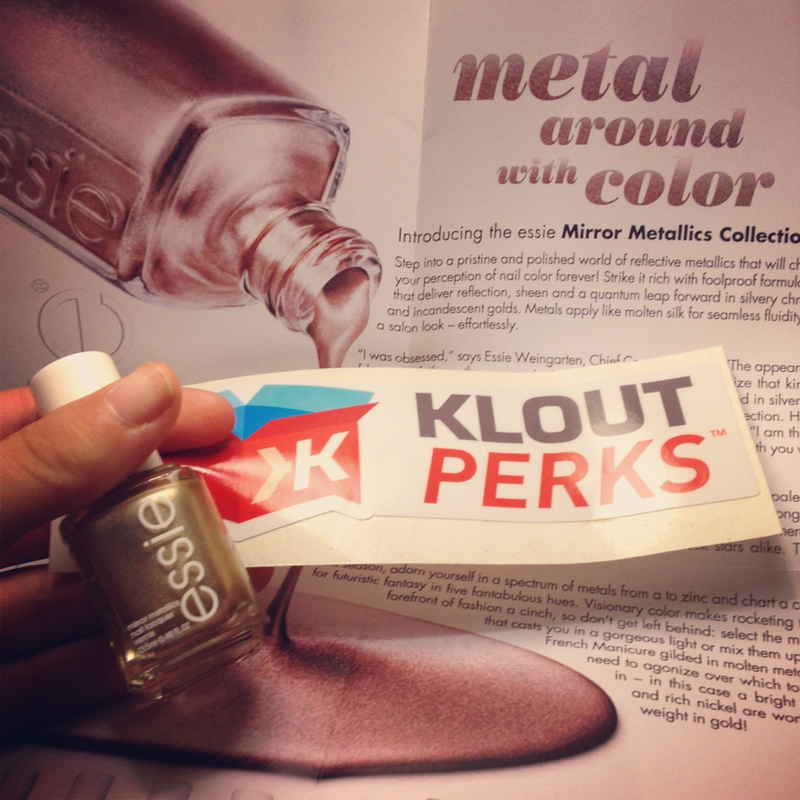 Klout Perks!! 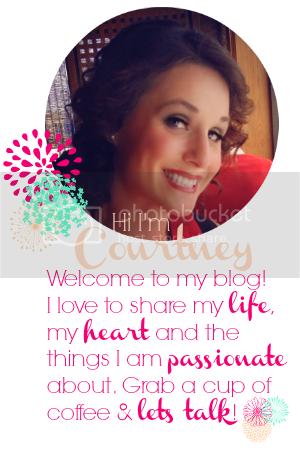 Perhaps you've heard of the elusive benefits that those with high Klout scores are privy to? So far I've received everything from early access to new online sites, to several bottles of Essie Nail Polish, Starbucks drinks, and more! You can get them - and soon its going to be easier than ever before! Klout recently announced they are going to improve their perks - so not only will you know right away when you become eligible for a perk - but the perks will be more tailored toward your interests. For a better look at what they are planning you can read this article here! 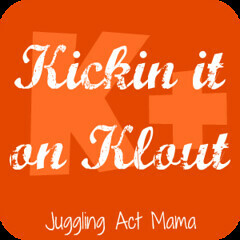 And now....back by popular demand, it's ANG's Kickin' it on Klout - K+ Blog Hop! If you're new to Klout, the idea is that it's a way of gauging your 'influence' online by measuring social media to see how much you engage others.... for more on metrics and whatnot, click here. 3. Tweet (use hashtag #kickinitonklout) or share via Facebook when you give +K to someone. I'm sure I'm just missing something, and I have a Klout account, but how do you +k?! Visit the person's profile and then click the button that says "Give +K" next to the topic you want to give it in. Does that make sense?